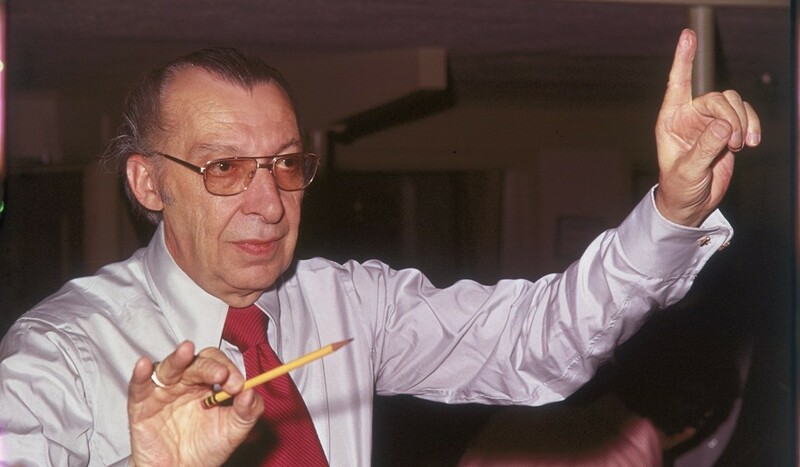 Baker, Buddy (1918-2002) Composer, joined Disney in 1955 to help George Bruns write music for Davy Crockett, but later specialized in music for the Disney attractions at the 1964-1965New York World’s Fair, Disneyland, Walt Disney World, and Tokyo Disneyland. He wrote the music for The Haunted Mansion, and served as musical director for Epcot, where he worked on Universe of Energy, American Adventure, World of Motion, Wonders of China, Kitchen Kabaret, Listen to the Land, and Impressions de France. He retired in 1983, the last staff composer at any major studio. He was honored as a Disney Legend in 1998.